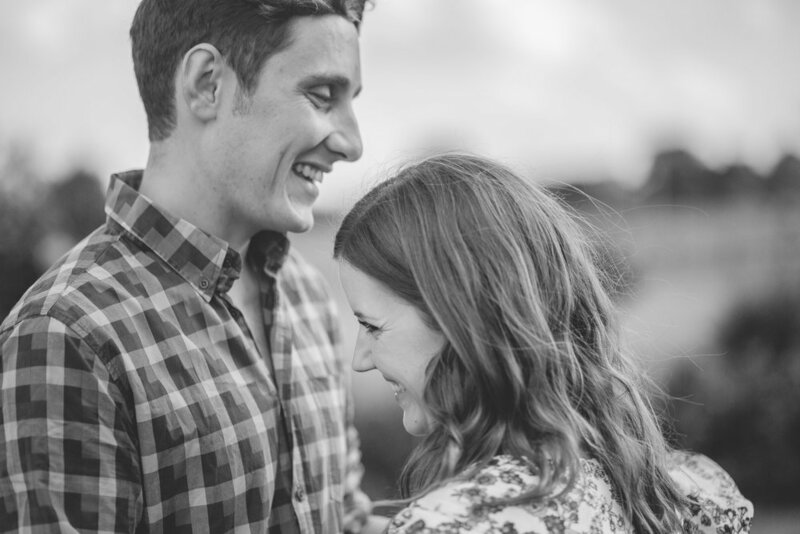 I met Ben & Naomi last autumn in my favourite coffee shop in Shrewsbury so we could have a chat about their wedding plans, and I was overjoyed when they booked me! They're planning a very laid back marquee wedding at Naomi's Gran's house just north of Shrewsbury with a church ceremony in the village followed by a reception in her garden. 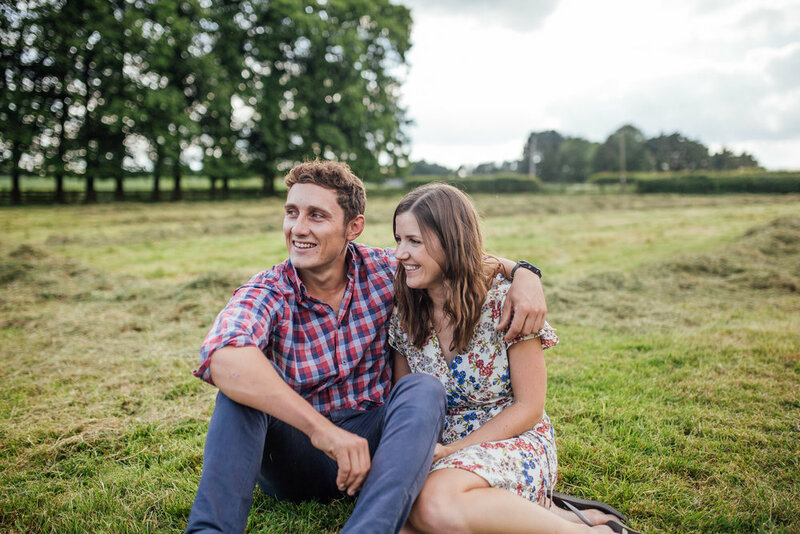 Their whole plan sounded right up my street - BBQ buffet, garden games, afternoon tea ..! As they live in Australia meeting up before the wedding was always going to happen right before and as I write this they now have 8 days to go... woo! Like most of my couple these guys professed they were pretty camera shy and awkward.. so I got them in front of the camera before their big day to help ease any of those nerves. And I think the results are rather lovely :) Here's just 10 frames shot in the fields by the house.